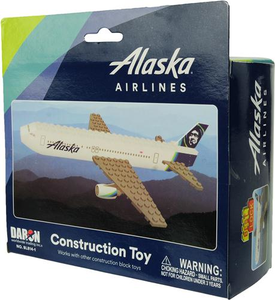 These block construction toys build imaginations! 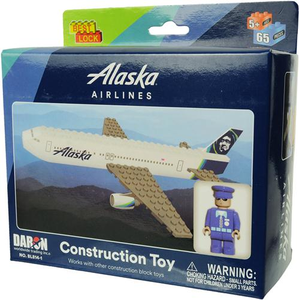 Construction block kit includes 55 pieces and is interchangeable with other leading brands. All sets include an action-figure.